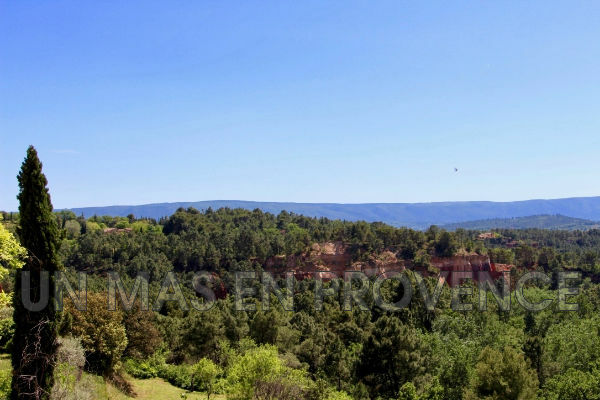 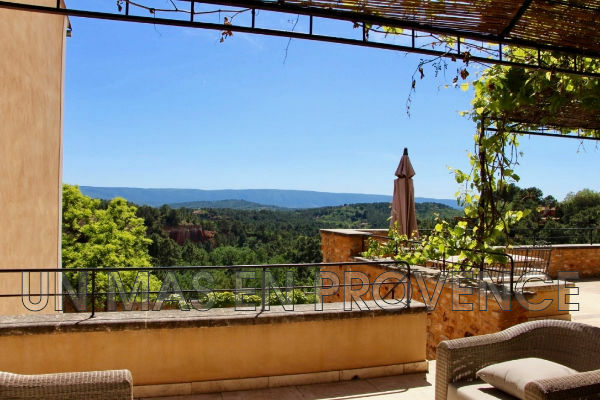 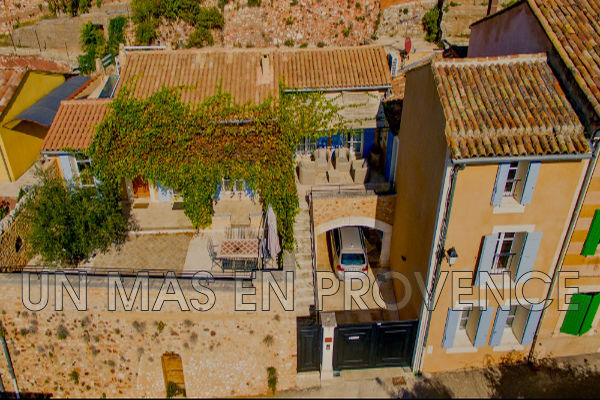 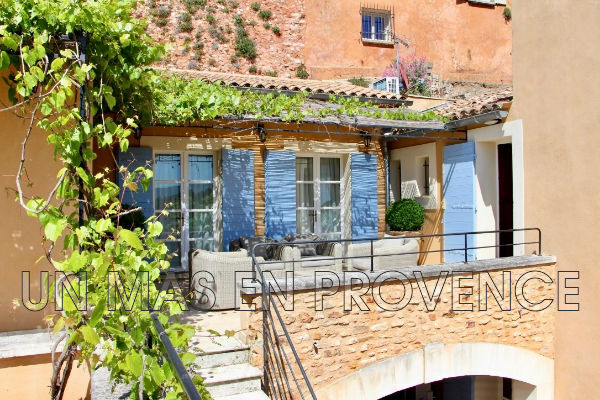 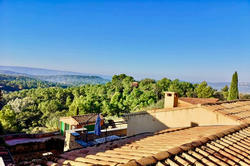 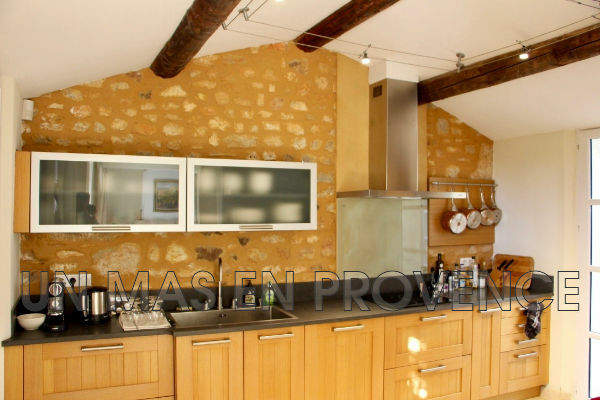 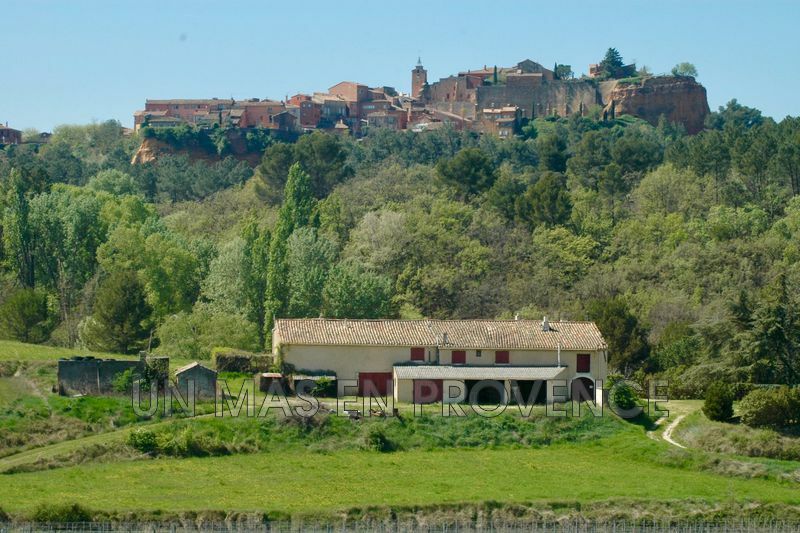 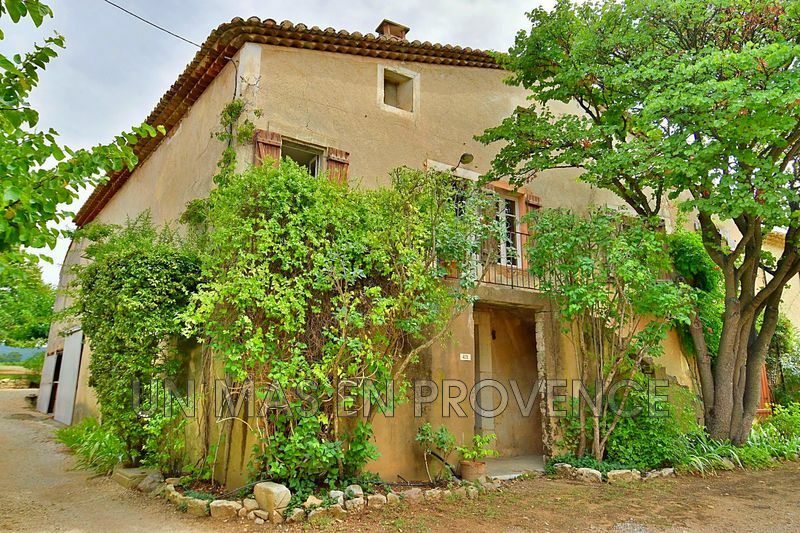 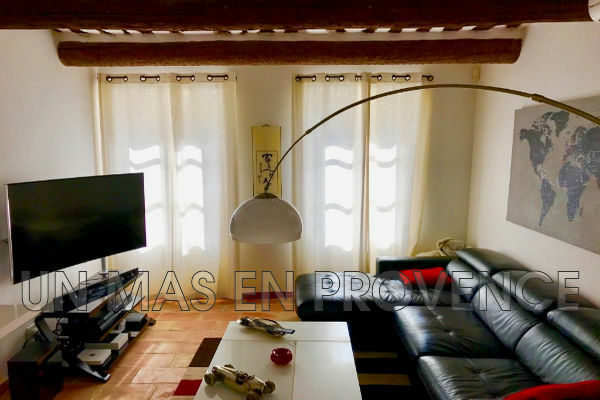 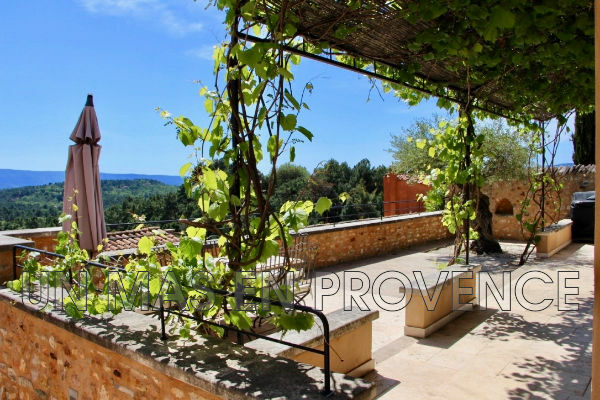 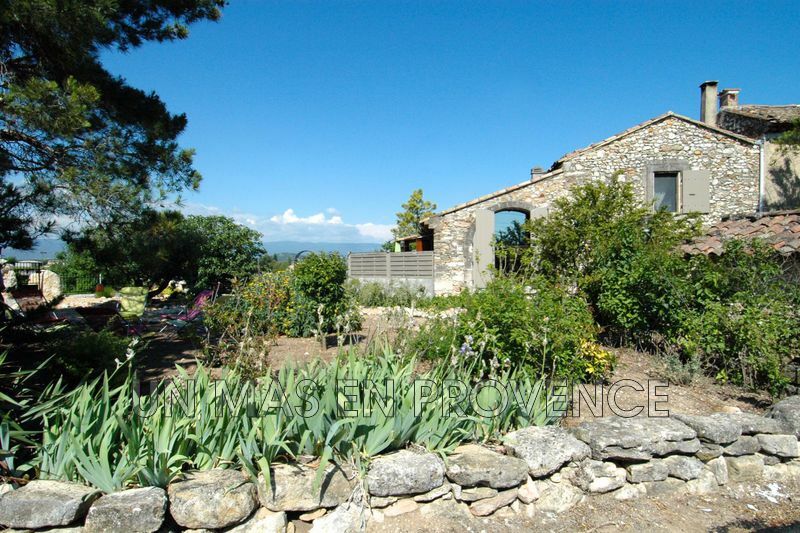 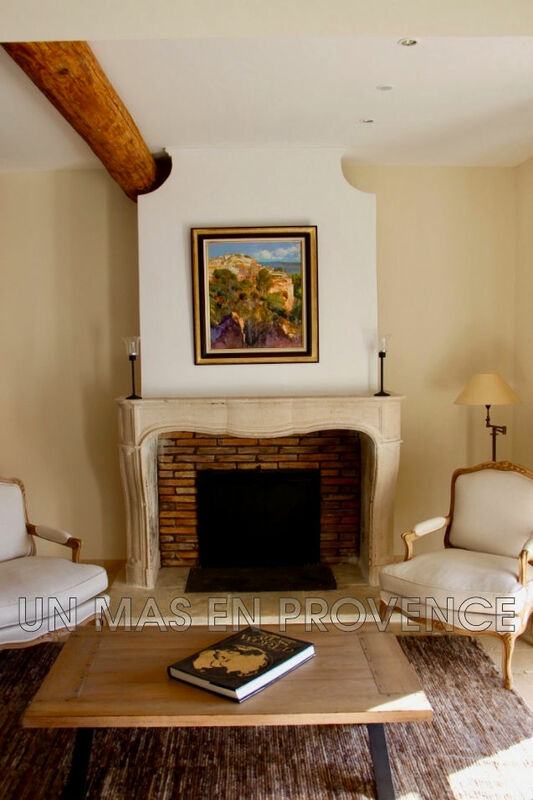 The agency a farmhouse in Provence seen for you for sale in the heart of the beautiful village of Roussillon, close to shops and entertainment, 2 independent houses enjoying a very large terrace with panoramic views of the Luberon and the sea. 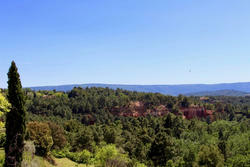 Val des Fees. 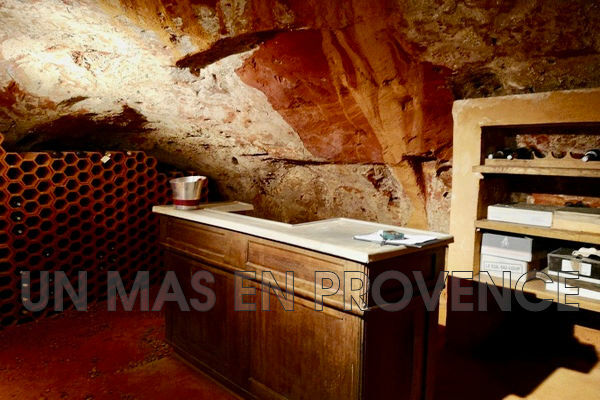 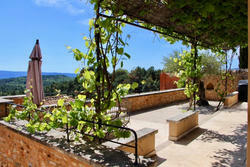 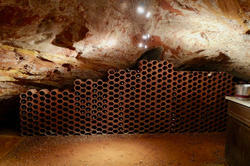 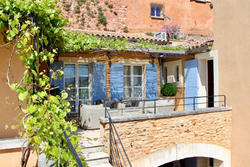 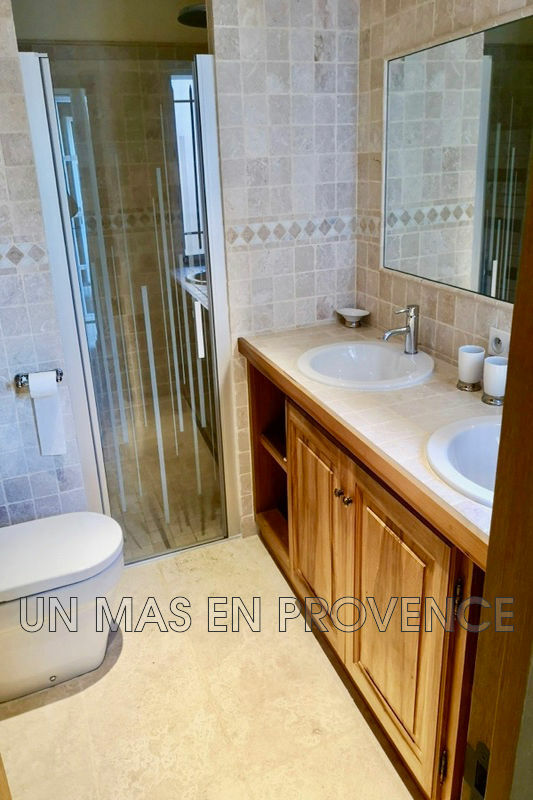 In total 160 m2, 2 superb cellars, laundry, garage, terraces and parking. 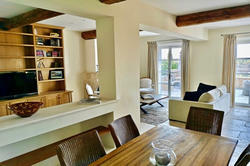 The old house, on 3 levels, offers a kitchen, living room, 2 bedrooms and 3 bathrooms. 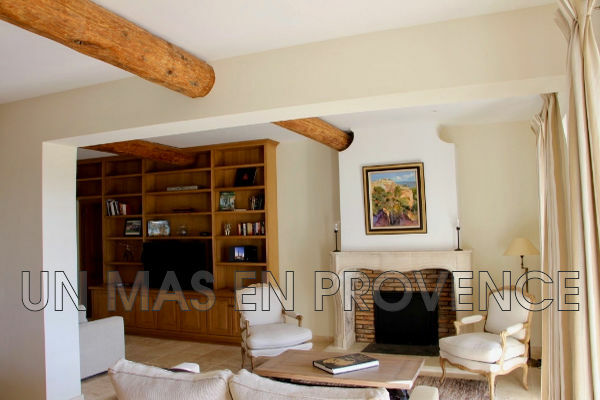 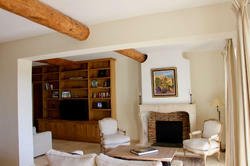 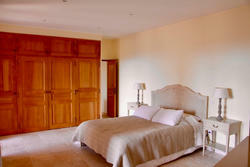 The recent house a large living room with fireplace, a fully equipped kitchen and a large suite with shower room. Ideal home for a couple wishing to receive their friends or family members independently, it is however possible to consider bringing the two houses together. 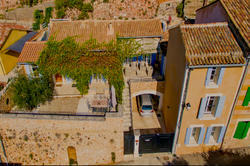 Quiet while being in the center of the village, the parking possibilities are a considerable asset.